On the Quanteam Blog, discover our latest news but also interviews and articles of our consultants on trend topics. 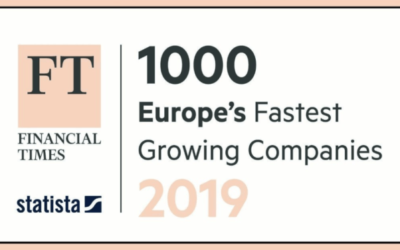 Quanteam ranked in the FT1000 of the Financial Times in 2019. 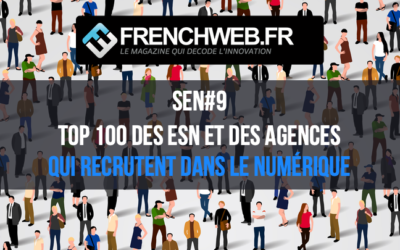 Quanteam Group rewarded among the most influential French Tech companies while being ranked 22th of the Top 100 companies that recuit in digital sector according to FrenchWeb. If you want to join the Quanteam adventure on both IT and Business positions, go to “Our Job Offers”. 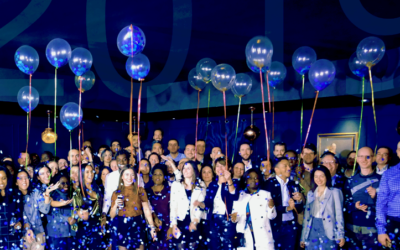 The Quanteam Group is proud to rank 24th in the track record of the Champions of growth 2019 in terms of turnover. Thanks to all our contributors for their commitment! 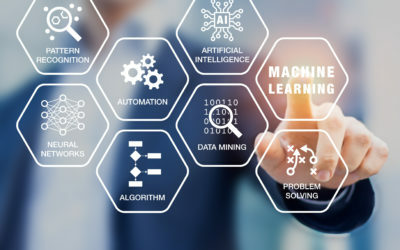 New market and starting especially thanks to the development of Big Data, machine Learning has conquered quickly the biggest High-Tech companies but it still has to show its worth in many other sectors. The goal of this White paper is to give an overview of the challenges linked to Machine Learning and in particular those resulting from the banking and finance sectors. Quanteam Group and its team wish you a Happy New Year 2019! Once again this year, we remained faithful to our convictions and our commitment with actions during the European Week for the Employment of People with Disabilities (SEEPH) from 19th to 25th of November 2018. 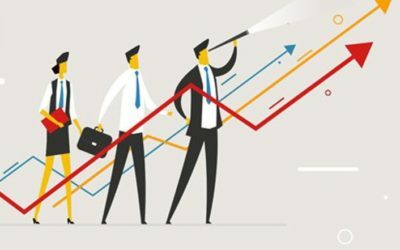 EY and L’Express highlight the 2018 best-performing French start-ups to reward their ambition and growth. 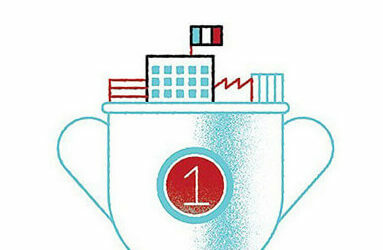 The Quanteam Group is proud to be ranked 1st in terms of turnover and workforce. Les Décideurs magazine awards the expertise of Quanteam contributors in their 2018 rankings: “Excellent” consulting firm specialized in Bank & Finance / “Excellent” consulting firm in Strategy, Organization & Management – Sector: financial institutions group / “Best Practices” among the ESN as an IT consulting firm: Technologies, Internet & Telecommunications. Extra-financial risks have always existed but have never been calculated accurately. Evaluating the risks of energy transition, climate risks and responsible and sustainable investments is a new issue for financial markets. 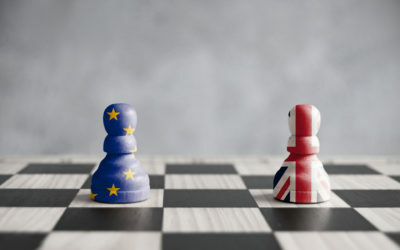 The government is currently working on new measures to be taken in the case the United Kingdom and the European Union would fail to reach an agreement. Hard Brexit? Soft Brexit? What are the impacts and challenges for the French banking world? How should banks organize themselves? 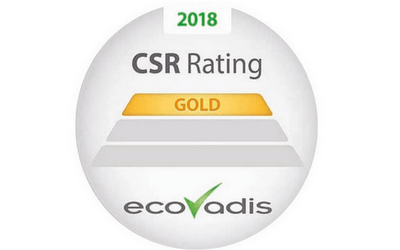 EcoVadis has certified Quanteam with the “Gold” label in 2018 to reward our CSR politcy, ranking us among the top 5% of companies rated by the CSR rating agency. 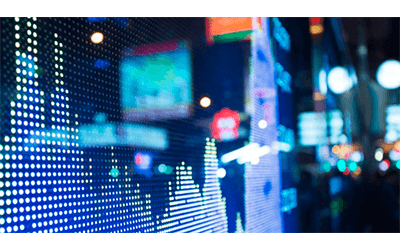 [Article – Regulation] What is the revised framework for market risk and FRTB? FRTB or “Basel IV”: What are the main issues of this regulation? The prerequisites and the challenge regarding its implementation? 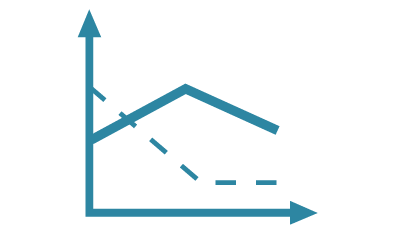 The pros and cons of the new method for calculating risk? On the occasion of their speech at the EFE conference entitled “Basel IV or the finalization of Basel III”, our Experts at Quanteam offer you an introductory interview. 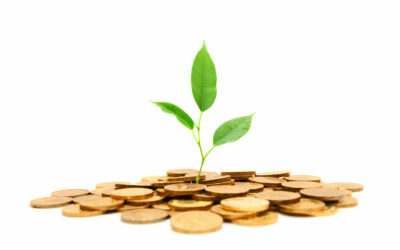 One of the components of the bilateral margin required by EMIR is Initial Margin. 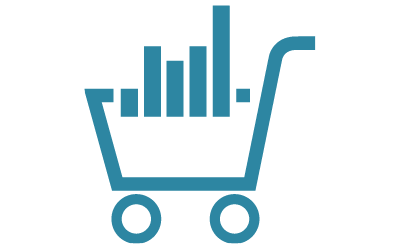 Our experts will describe you its method of calculation. Discover their white paper! [Interview] What is the job of Consultant Managers? Being a Consultant Manager means having a dual role: to work on a project for one of our clients and participate actively in the consulting company development. 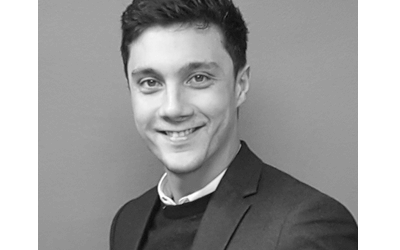 Discover this job in the interview of François, Consultant Manager at Quanteam. Quanteam is ranked in FT1000 ranking of Financial Times and Statista for the second consecutive year. We are proud of being part of Europe’s fastest growing companies. Big Data, Smart Data, Open Data… there are many current trends around data, and rightly so, because the way we access and use data is about to revolutionize the business world. 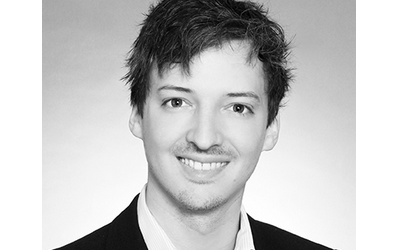 Discover the White Paper of our BI/Big Data expert on the subject! [Interview] What is the job of Business Managers? True “intrapreneur”, the Business Manager has a key role in the organization : he manages his scope by defining his own business plan and by hiring his contributors. Discover this job in the interview of Moez, BM at Quanteam. 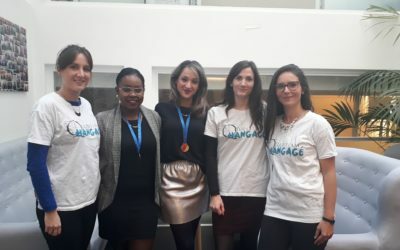 The Quanteam Group (Quanteam, Asigma, Scala) is one of the most dynamic companies in France and is ranked among the Champions of growth 2018, directed by Les Echos and Statista. [News] Our best wishes for 2018! 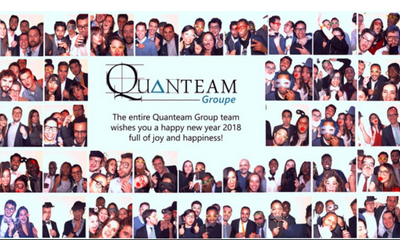 Quanteam Group and its teams wish you a Happy New Year 2018 full of joy and happiness! Blind football, massages, blind tasting: all activities organized by the Quanteam HR Team during the European Disability Week as part of « Quanteam Hangagé » initiative.